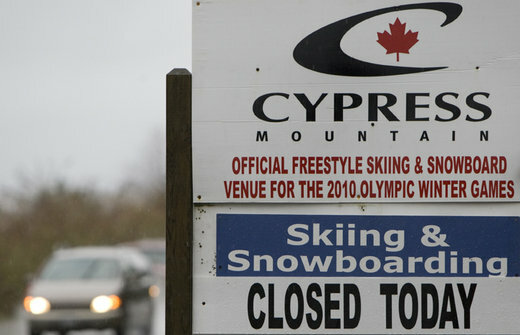 Resort management at Cypress Mountain, which will host freestyle skiing and snowboard events, agreed to the closure that has taken two-and-a-half weeks earlier than planned. "Closing Cypress Mountain early is the responsible thing to do, given the recent weather, in order to make sure we're ready to host the world's best athletes in one month's time," said Tim Gayda, vice president of sport for Vancouver 2010. "We appreciate Cypress Mountain management's support and we'd like to thank all Cypress Mountain users for their understanding and look forward to helping welcome them back in March." Because of the unseasonably warm weather in the Vancouver area, officials have been running a snow salvage project to conserve snow, and stockpiling snow at higher elevations. The warm temperatures are forecast to continue this week, with rain and showers predicted. 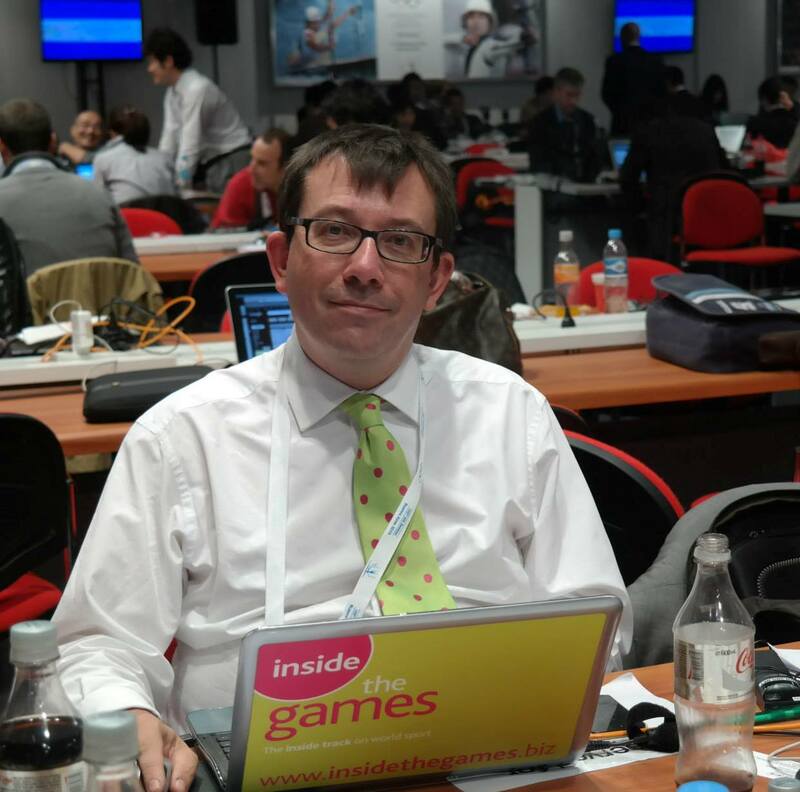 Chris Doyle, the chief meteorologist for the 2010 Winter Olympics in Vancouver, said: "There are some people who are concerned." But organisers are confident that they can overcome the problem. They have employed 35 snow-making machines and have so far converted 21 million gallons of water into snow. Cypress will host competition in aerials, moguls, parallel giant slalom, halfpipe, and ski cross - which is making its Olympic debut in 2010. Now that the area is closed to the public, Vancouver 2010 is planning to go ahead with construction originally slated to begin February 1, including the installation of warming tents, fencing, way-finding signs and Olympic banners.